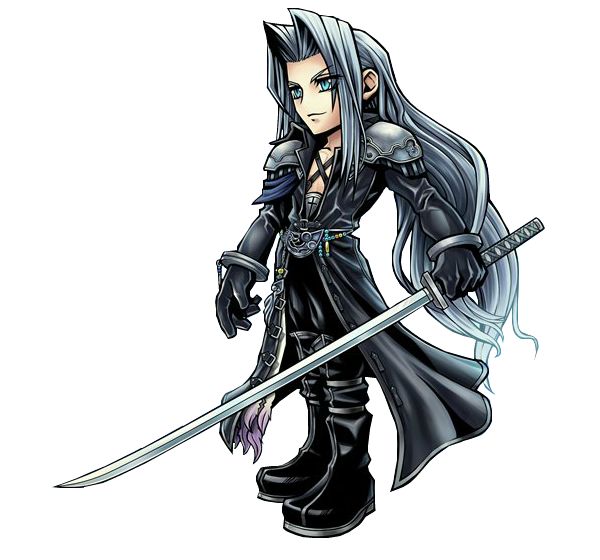 Aeris/Cait/Shadow=reasons I played DFFOO. For a long while, playing it has felt like a chore. Got Aeris/Cait EXs, so now can quit in peace. Wolffe, YatoGXY, Meruem and 1 other person like this. Cait and Meruem like this. Dragoni24, I Cry 4 Claire, Afnan and 1 other person like this. Congrats, Dragoni24! Did 2 pulls then about 15 tix for Cait's EX. Thanks, JP! I can now quit the game in peace. Afnan and Meruem like this. FreePull = Ulti 35cp, Celes15cp, 9 tix = Paine 15/35cp + Ulti EX (I'll wait to see next batch of Lv70 b4 building her.) Thx, JP! I Cry 4 Claire, YatoGXY and Dragoni24 like this. Meruem, Dragoni24, YatoGXY and 1 other person like this. After pulling the free multi of Deuce's banner (her 15cp and Aeris 35cp), I decide to use tickets for Kefka. 1st ticket=his EX! 4 multis total and over 50 tix. Thanks, game! Still chasing WoL's EX. Come on, Ice Brand, where are you?! belovedchaos1, Soulfire, Orlandeau and 1 other person like this. Thank you, Soulfire! You, too! Hasta la pasta, Ice Brand! No luck with WoL's EX in GL, but did get Garnet's EX on the 4th ticket this morning! Still trying to get WoL's and Garland's EX's in JP. I did get Cloud's EX and was able to beat some Cosmos (Chaos, nope!) I also got Tifa's EX and Krile's EX on the two free multis! Thanks, game! Hope you all get what you are chasing. Just wanted one Fury Blade, but nope, got 3 15cp and 2 35cp of Lilisette instead! Win some, lose some! Now "Dragon Song" by The Music (British band) is in my head! Wow....or should I say, SUGOI! Finally got Fury Blade today with the 1st multi and another Lili 15cp (MLB now!) Thanks game! 9th ticket=Edgar EX LOL...so tempted to MLB him, but saving for Cait Sith! I Cry 4 Claire, YatoGXY, Meruem and 1 other person like this. That relm can wear, that boosts magic as well. Sigmund and Wolvie like this. Focus and Sigmund like this. Epsilon, I Cry 4 Claire, Afnan and 3 others like this.